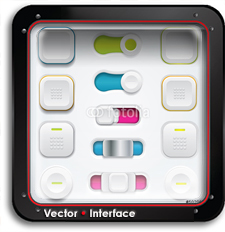 Davide Baratta has a talent for taking everyday tech objects and squishing them into small IOS Vector Icons. It’s a gift. Take a closer look at the detail on these and then explore the artist’s portfolio.